Simply click and drag to add clickable hotspots and turn your static designs into clickable iPhone and iPad prototypes. Demonstrate user flows and interactions by adding tappable hotspots. Set your hotspots to link to other screens, external URL's, anchor points and more. Create hotspot templates for recurring items like menu's and apply them in one click. Add gestures, transitions and fixed areas to your prototype to make it look and feel like the end product. Add gestures such as double taps and swipes to demonstrate real-life user interactions in your prototype. Add fixed headers or footers to your app prototype to demonstrate real-life user flow and experiences. Add transitions such as pull right or pull down to demonstrate the interactivity of your designs. Share your prototype via email or SMS and allow stakeholders to view them on their iPhone or iPad's just like the finished product. SMS a link to open your prototype on an iPhone. Save it to your home screen like a real-life app. Email a link to open your prototype on an iPad. Save it to your home screen like a real-life app. Demonstrate your iPhone or iPad prototype in the browser with customizable skins to frame your design. We no longer need to explain flows through static wireframes and sitemaps, we simply send stakeholders an interactive prototype and allow them to experience how the app will work in real-life. It ultimately enables our designers to spend less time trying to communicate their vision and more time iterating and improving the product. Either drag & drop your screens into the browser or automatically sync them using our Dropbox integration or our downloadable Mac app, InVisionSync. 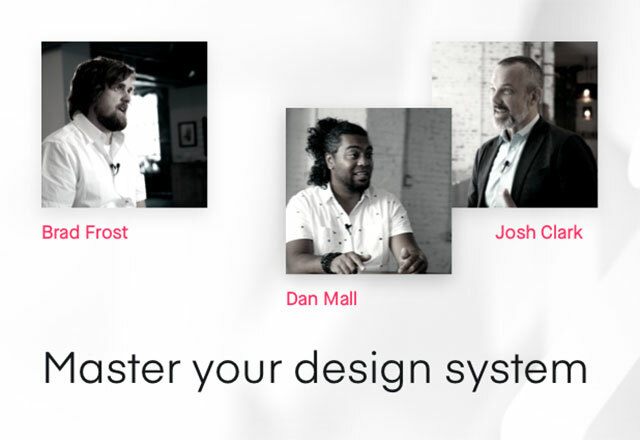 InVision enables you to upload JPG, PNG, PDF or GIF files for prototyping, so it works with any design tool you use for both the low and high fidelity stages of design. The Activity Feed allows you to see who has or hasn't viewed your prototype and enables you to chase up missing feedback. 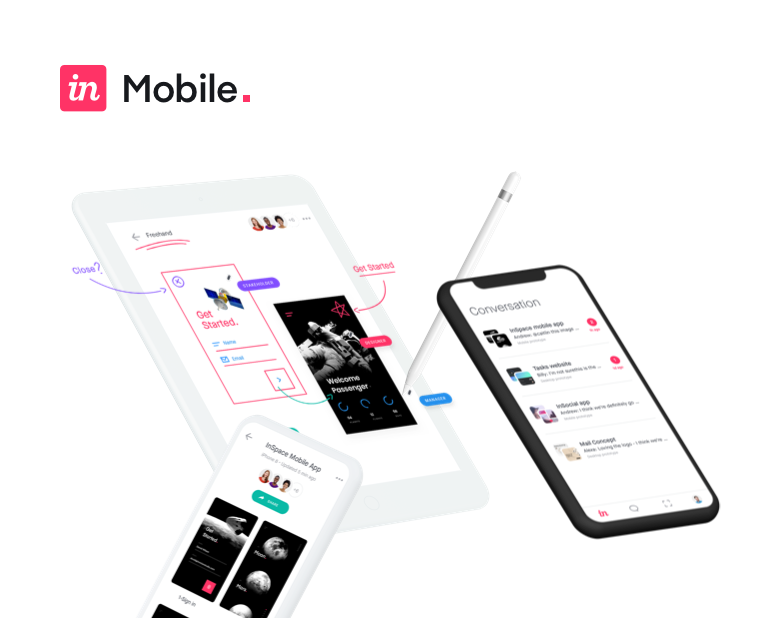 Simply upload the latest version of your screens and InVision will automatically replace the old ones, meaning your shared prototype is always up to date.